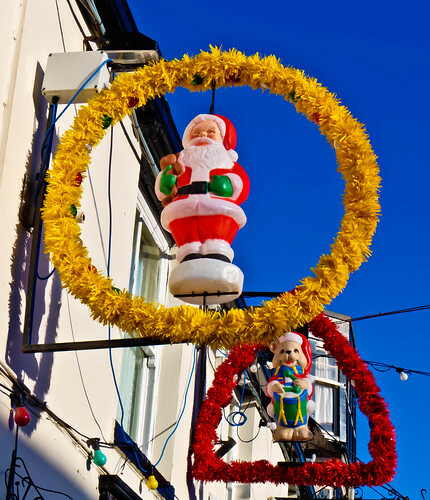 The Christmas lights are going up in Cottingham at the moment. They are being switched on tomorrow. If you get the chance, you should take a walk through the village after dark. I’ll try to take some pictures later.